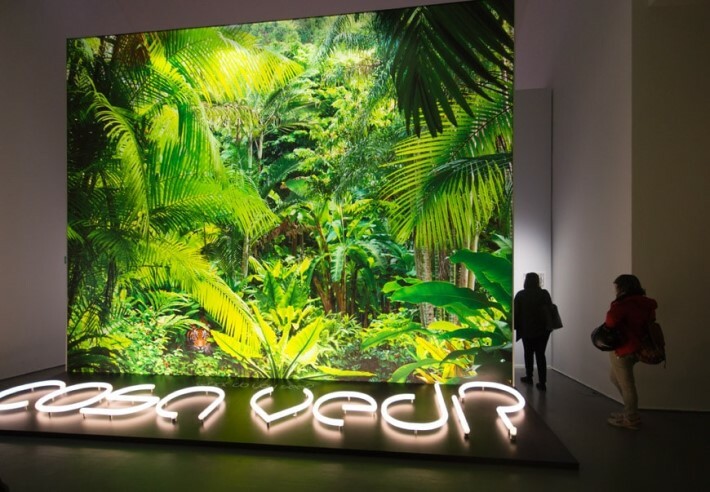 Salone del Mobile continues to grow each year and with an overload of incredible design, events and installations, it can be difficult to experience the best that Salone has to offer. To help you navigate your way around Milan, we’ve summarised our top picks for 2019. On top of the list is an Italian native who is bringing 75 (!) 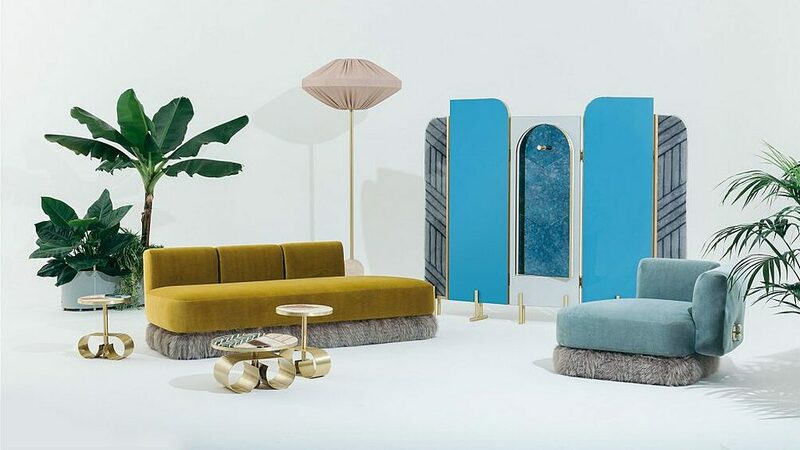 new products to Milan Design Week 2019. 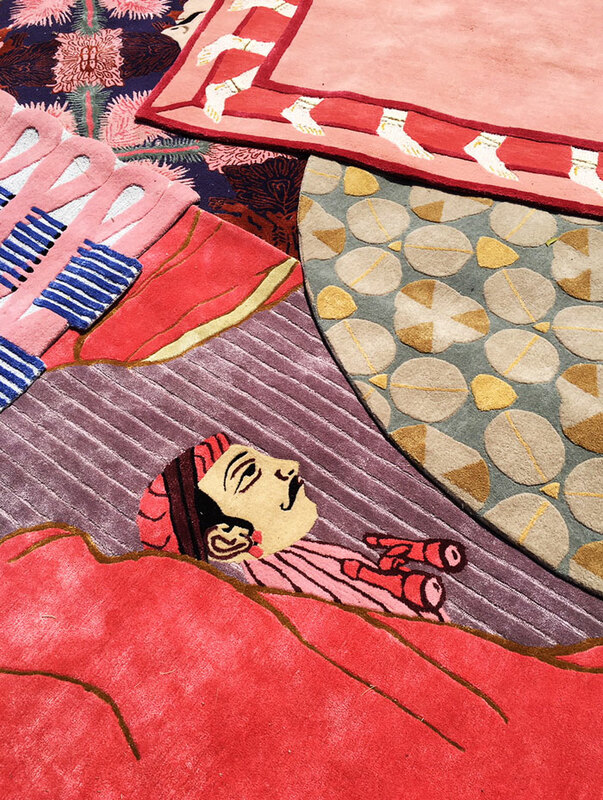 Collaborating with eight different companies, Matteo Cibic presents new collections with JCP, Scarlet Splendour and Jaipur Rugs, among others. 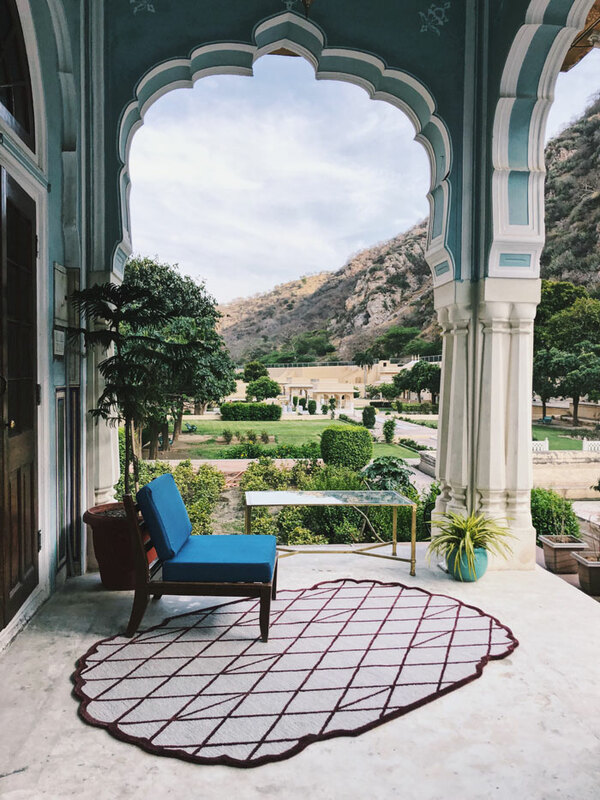 With an obsession with floors, we are especially excited to explore the handmade Jaipur rug collection, named Jaipur Wunderkammer, which is inspired by Cibic’s recent trip to Jaipur. Find them at The Litta Variations / Opus 5 in Milan from April 9 to 14, 2019. 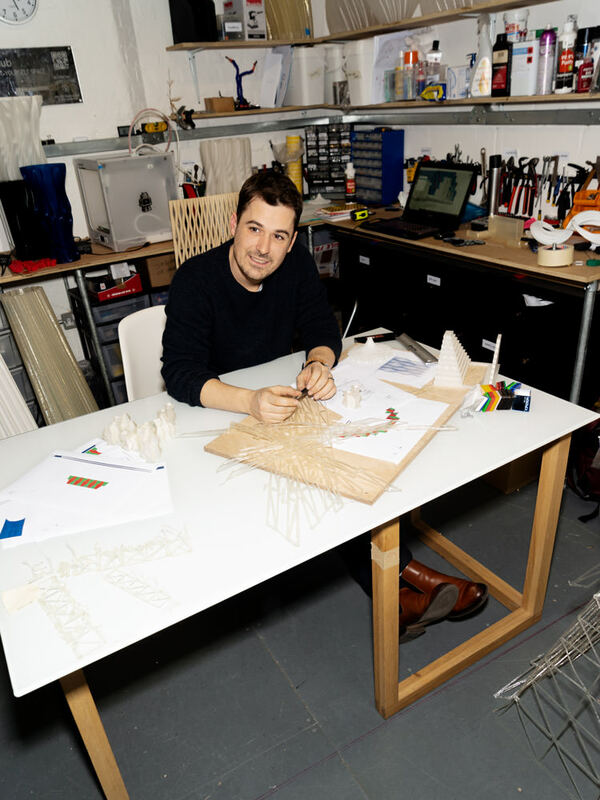 We’re also particularly interested in Cibic’s participation in Rossana Orlandi’s Guiltless Plastic Project – an initiative dedicated to the reuse of plastic, in which he will be presenting a table and a cabinet made of 100 % waste materials. 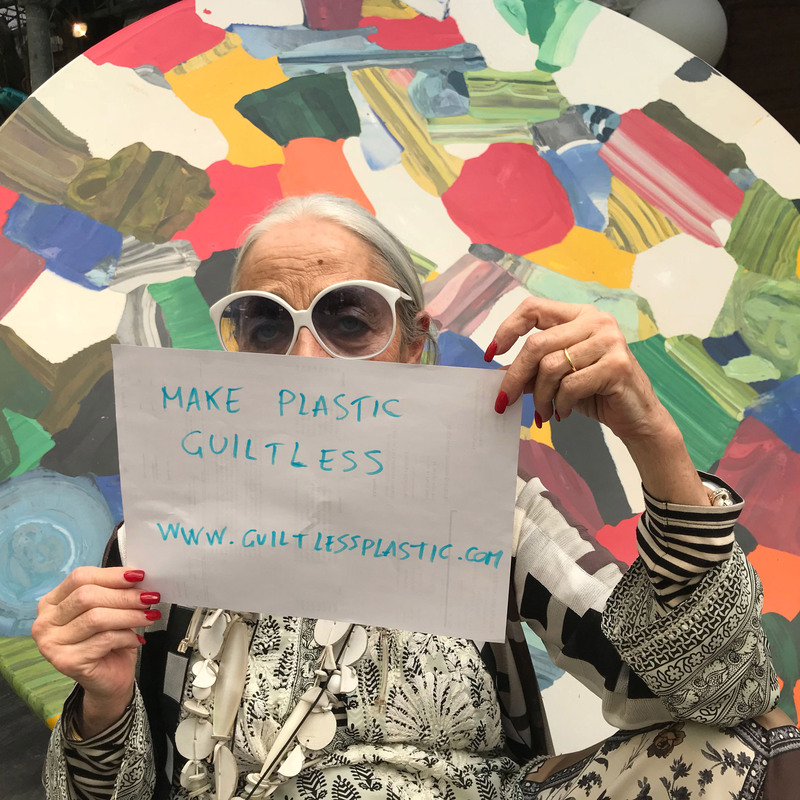 With her gallery having become an iconic place to visit during Salone del Mobile, this year Rossana Orlandi organises a contest/exhibition: RO Plastic-Master’s Pieces, that will be presented at the National Museum of Science and Technology. The exhibition will feature artists, architects and designers who have never worked with plastic before and explore the theme of plastic recycling in their own way. 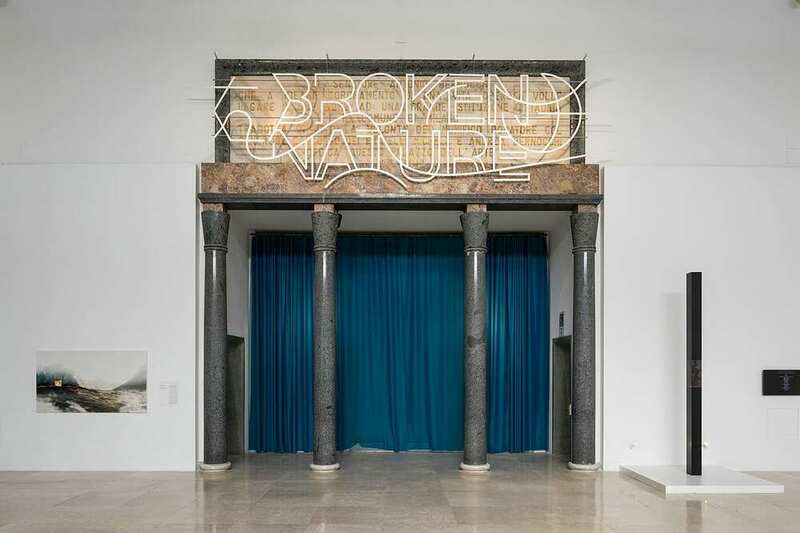 In this exhibition, artists like Piet Hein Eek, Max Lamb, Matteo Cibic among others show how abandoned plastics can be transformed into a creative and valuable material resource. The winner will be announced on April 10th 2019. Read the Rossana Orlandi feature. As the border between the interior and fashion world becomes more and more blurred – we notice that a number of fashion houses translate their iconic patterns, prints and symbols into interior ‘home collections’. Since the launch in 1992, The Versace home collection has presented bedroom, living room and dining design. 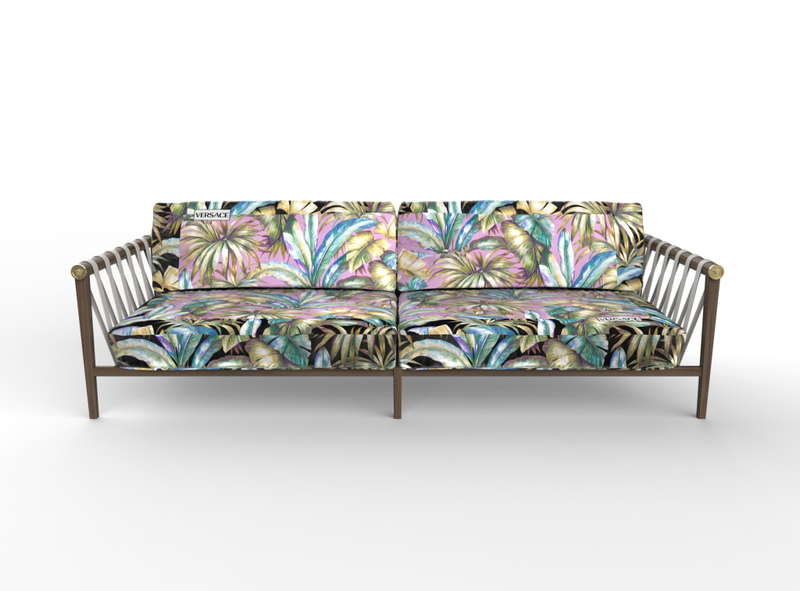 2019 marks the first year for an outdoor line and a number of projects in collaboration with interior designer Sasha Bikoff and artist Andy Dixon. The line comprises outdoor sofas, armchairs, a hanging bed, a sun bed, lanterns and a fire pit table which will be displayed in an exhibition at Versace’s palazzo. 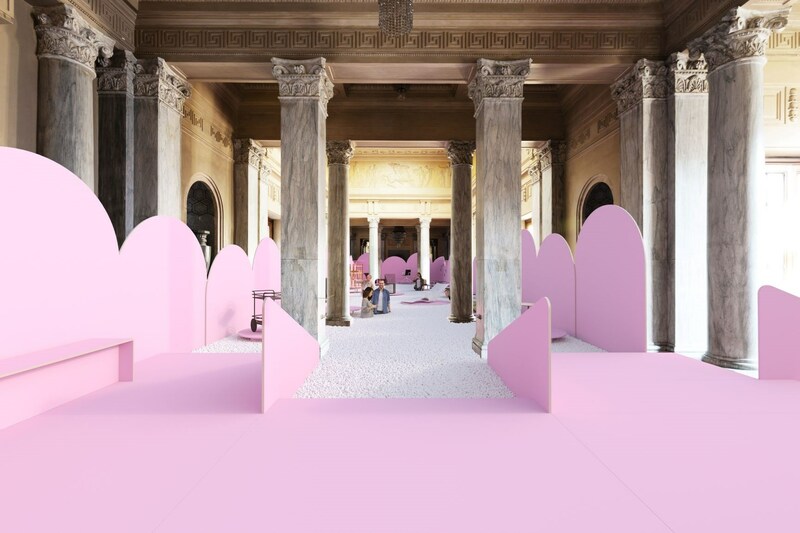 A limited number of tickets will be available to the public for each day of Milan Design Week from April 10 to April 14. 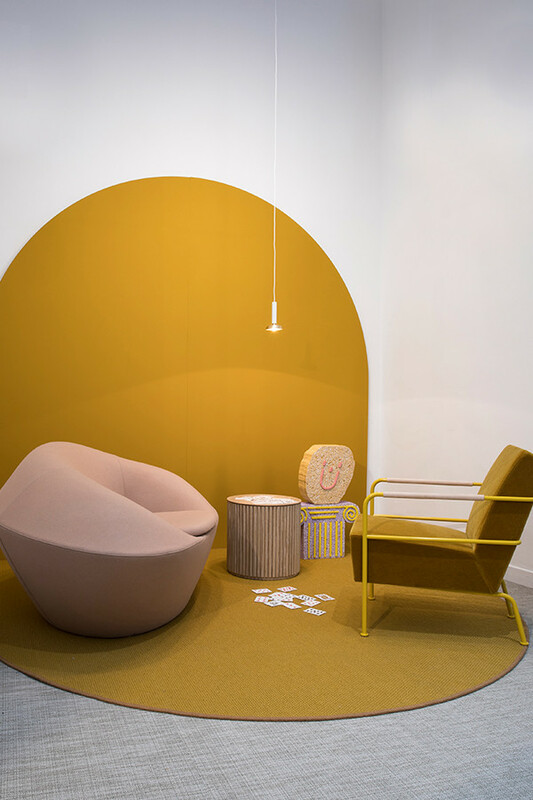 Located in the Brera district between April 9-14, HEMMA gone wild follows the success of last year’s HEMMA stories of home, a group design exhibition bringing together an impressive selection of Swedish designers and studios (including Bolon flooring). The exhibition hosts an interesting mix between the world’s most prestigious design brands and up-and-coming design talents. 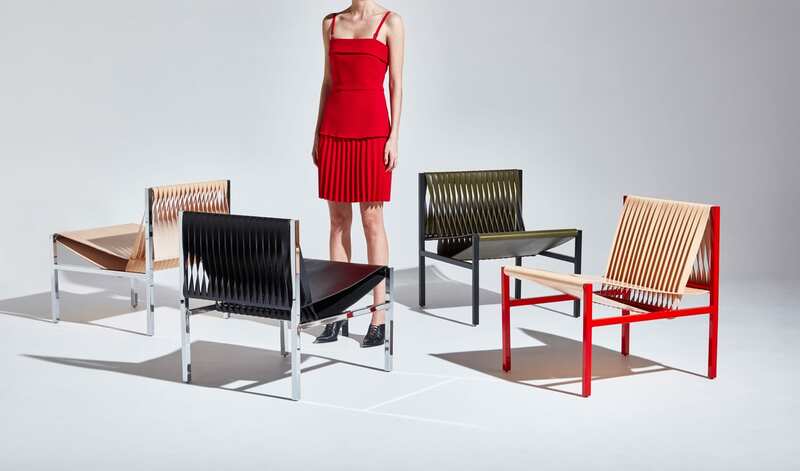 20 companies are participating, from large actors like Blå Station and EFG, to smaller design projects such as Lisa Hilland’s new brand Mylhta, Vandra Rugs and students from HDK, Beckmans and from the design award Ung Svensk Form. Picture from last year’s HEMMA stories of home exhibition, featuring Bolon’s Elements flooring. 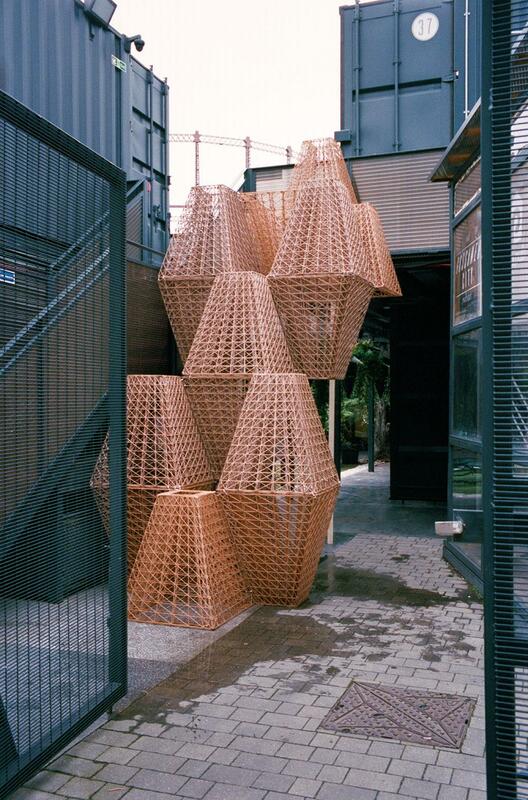 Known for their minimalistic touch, COS will extend their set of design beliefs into a 3D printed bio-plastic pavilion located in the courtyard and garden of Palazzo Issimbardi – a building dating back to the 16th century. 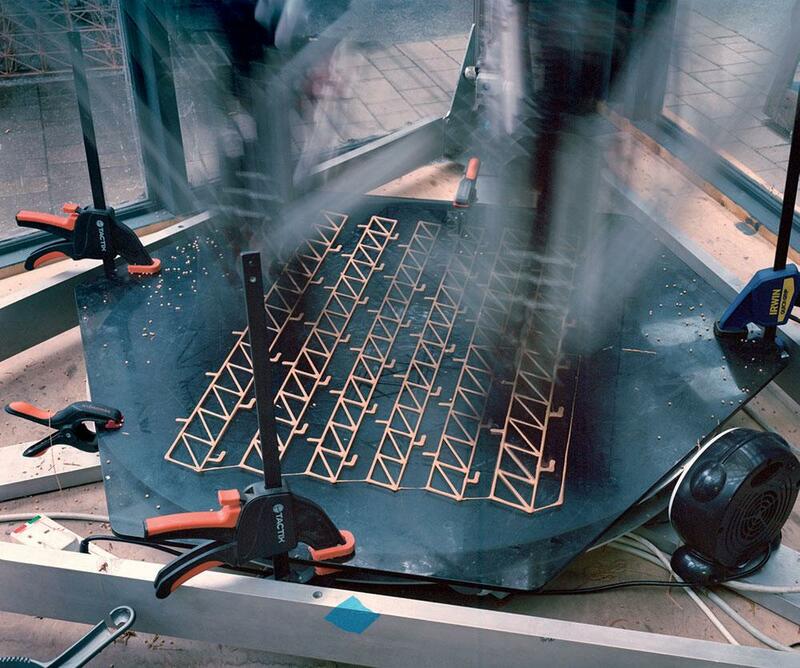 In a collaboration with French architect, Arthur Mamou-Mami, whose inspiring work explores boundary-pushing design/architecture through cutting-edge technology, COS presents yet another inspiring design exhibition with its focus on digital research and design. Find Conifera at Corso Monforte 35, 20122, Milan, from April 9-14. The interior guru Cristina Celestino is an Italian designer with a special sense of colour, a hint of irony and a feminine touch. She has once again teamed up with FENDI for this year’s edition of Milan design week. 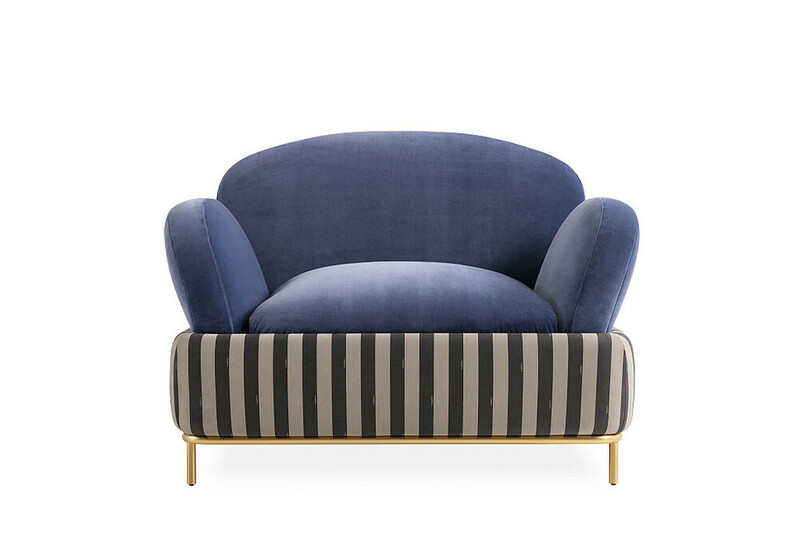 Celebrating Fendi’s Pequin striped motif — a reference to Fendi’s heritage as it was introduced in 1987, Celestino has designed an installation that is divided into five areas: Terrace, Entrance, Waiting Room, Dressing Room and Living. Find the exhibition at Via Solari 35 location. Fendi Casa Tivoli armchair signed Cristina Celestino. 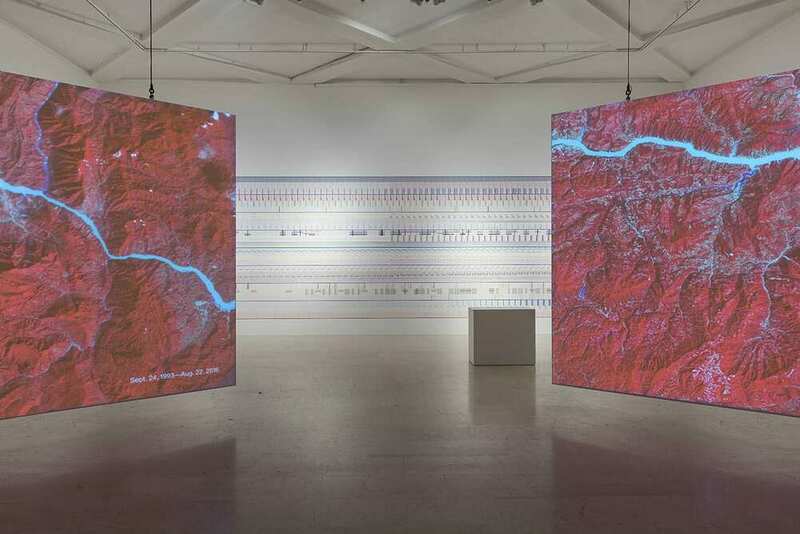 Senior Curator of Architecture and Design at The Museum of Modern Art New York, Paola Antonelli, curates this exhibition which explores how peoples’ relationship to nature has been damaged and what we can do to recover it. Casting 120 different design and architecture projects, the design installation highlights objects that reconsider human’s relationship with their environment. 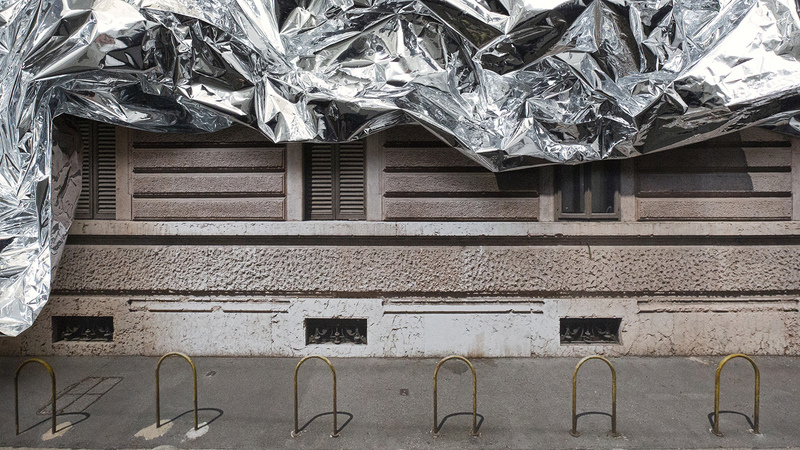 Find the exhibition at: Milan’s Palazzo dell’Arte. 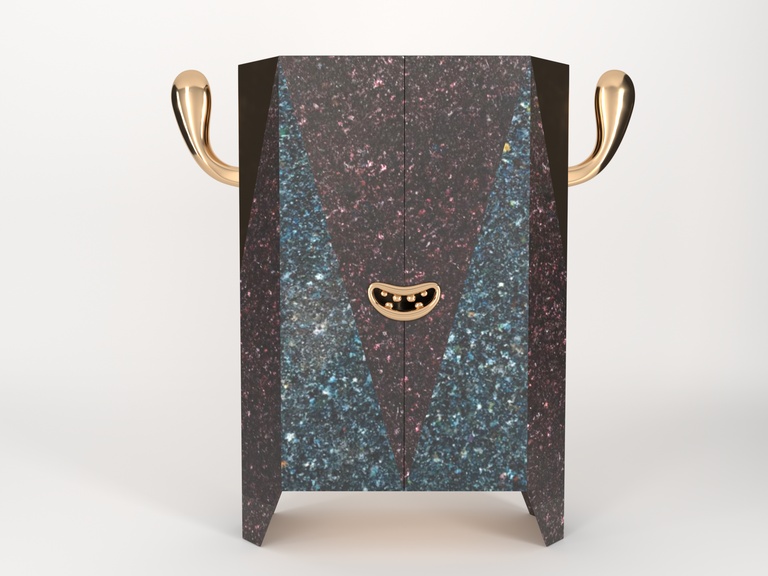 For the eighth time ADVANTAGE AUSTRIA will be displaying a selection of the latest design products from Austria during the Milan Design Week. 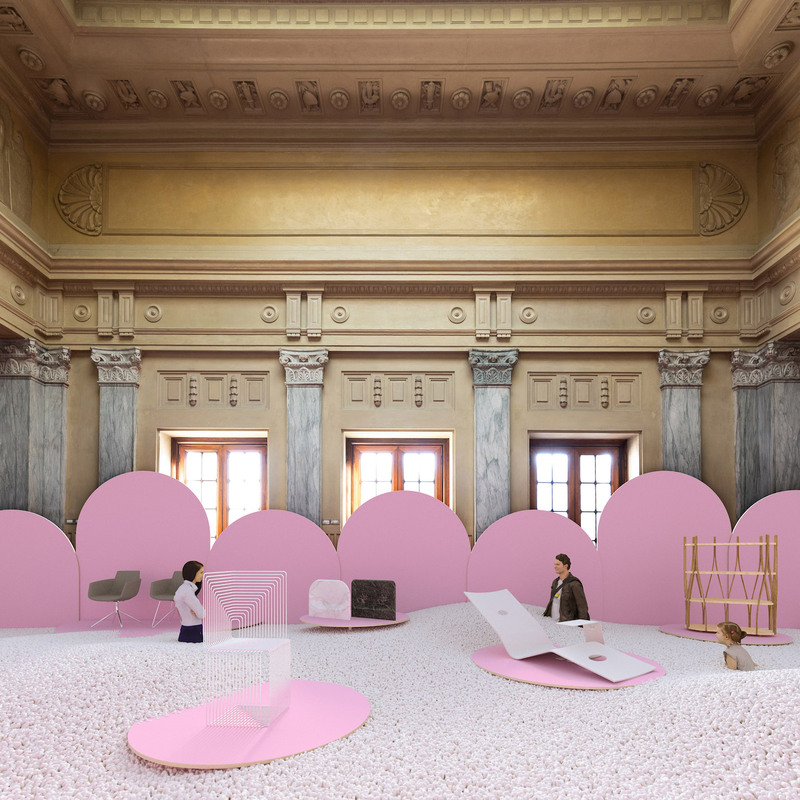 This year’s event will be held in Sala Reale, the royal family’s private room at Milan’s central station which is quite remarkable as it is the first time the ‘royal room’ opens it doors to events during Milan design week. The Austrian exhibition goes under the motto, “Pleasure & Treasure” – a concept created by the renowned architects Vasku & Klug. “We are transforming the magnificent Sala Reale, once the waiting room of the Royal House of Savoy, into a design pool.” say the architects. Visitors will have to wade through a sea of foam to find their way to the exhibits.